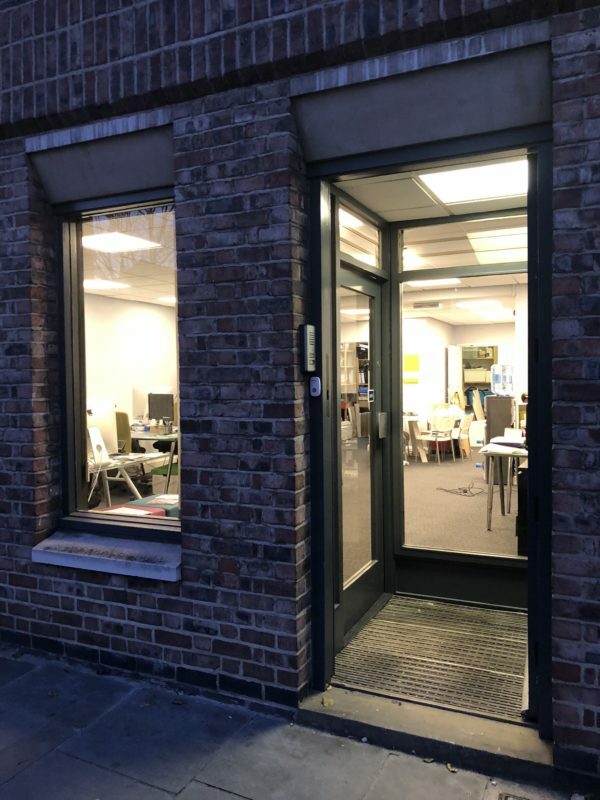 We’ve been in our new premises since the end of the summer and feel well and truly settled and at home. Although we loved being in the countryside with nature all around us, the city of York has certainly captured our hearts. The proximity to the railway station has already proved invaluable for the journeys up and down the country that working in the museum and heritage sector requires and lunchtime walks provide inspiration with history and culture in all directions. “We’ve only been here a short while but, in the words of Simon Cowell ‘have made it our own”, said Jamie. 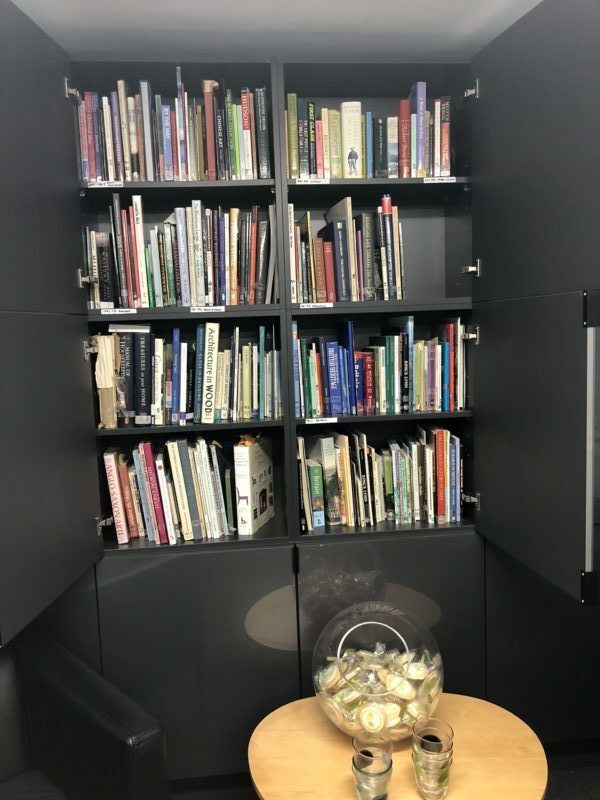 “We’ve updated and redecorated the building and even managed to house the not inconsiderable resource library” [as we own nearly 3000 reference books] “and we have a new meeting room and design studio with space for interpretation brainstorming and so many amenities on our doorstep. I’m really enjoying the experience”. 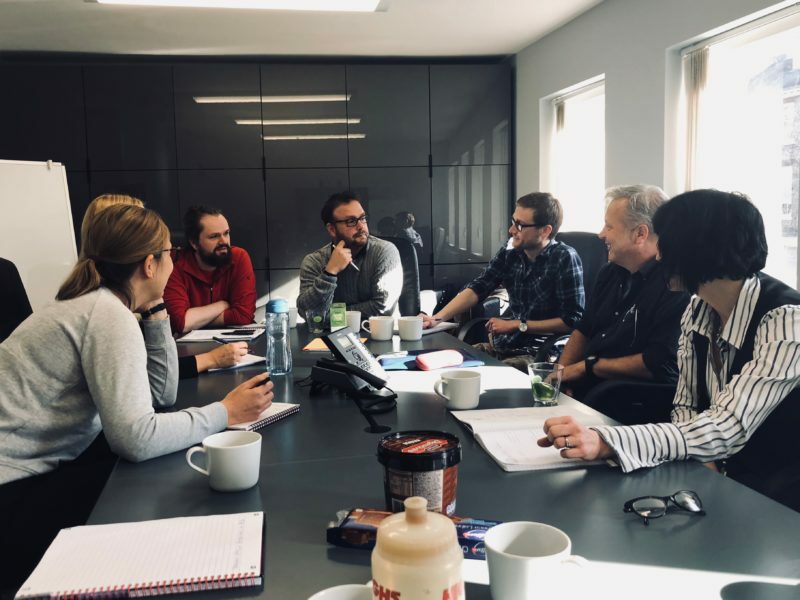 The studio has a car park but a few of the team have been cycling into work and have even persuaded several others of the team to ‘get on their bikes’ a couple of times each week, which can only be a good thing!